The west side of Pleasanton is a very desirable area with multiple luxury home communities, as well as single family homes on large lots. 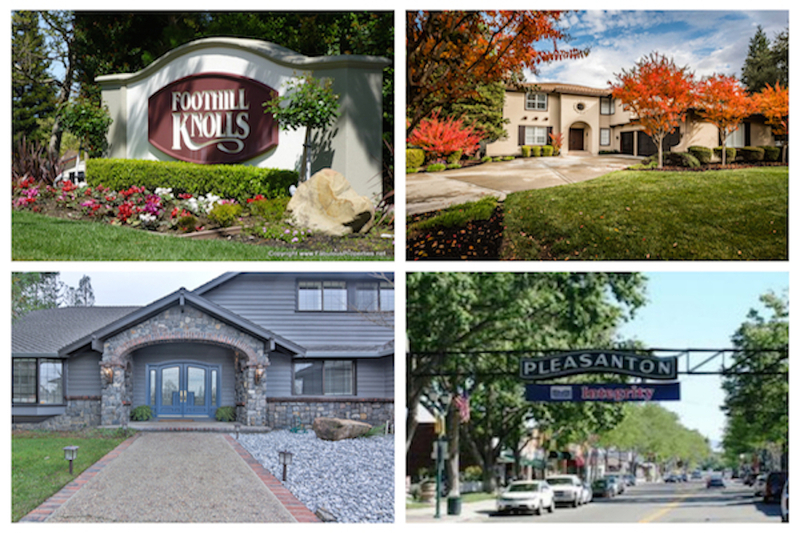 The Preserve, Castlewood, Laguna Oaks, and Golden Eagle are among the luxury communities on Pleasanton’s west side. This area of Pleasanton also boasts custom and semi-custom homes, many in a wooded setting with views of the Ridge and the Valley. Proximity to Downtown Pleasanton and easy access to multiple freeways.